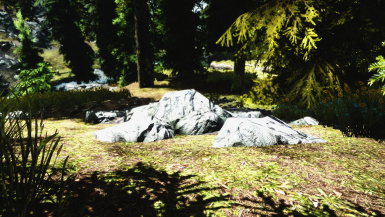 A graphical modification that aims to achieve photo realistic graphics in Skyrim, similar to game titles such as Crysis and Battlefield. Credits to JJC71 for some great advice and support! Credits to Confidence man for his glowing water at night fix, he gave me permission to include! Credits to the realistic lighting with customisation team! Just download the file by clicking the downwards facing arrow in the box. Then take the d3d9.dll from the downloaded file and also place it in your skyrim directory. 3.Activate all esps that come with the mod. 1. 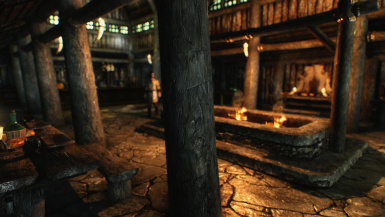 Place all files extracted from the downloaded file, into the Skyrim directory, where your skyrim launcher is. IMPORTANT! Both versions require these changes in your SkyrimPrefs.ini, this is located in "my documents", then from there, go to "my game" and finally open the folder called "Skyrim"! Do not download are install with Nexus mod manager! I left that option so people can see when I update, manual install only! That's why you get immediate CTDs. Disable these tools OSD by creating a TESV.exe profile for them and disabling OSD for this app. 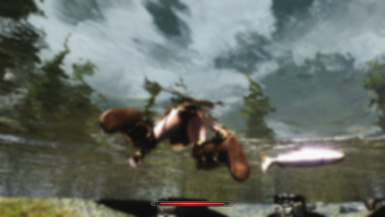 Doing so, you can still run Afterburner for overclocking profiles, and run ENB at the same time. 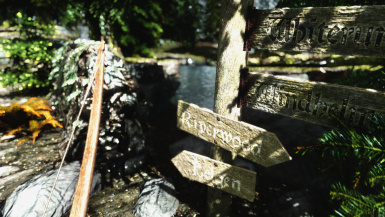 ENB has got its own integrated FPS counter, as stated by Quad2core. 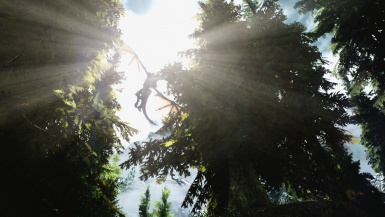 Grass shadows are a problem introduced in the 1.5 skyrim patch. These are fixed in later versions of this mod, the classic version unfortunately will never be fixed due to the games engine. 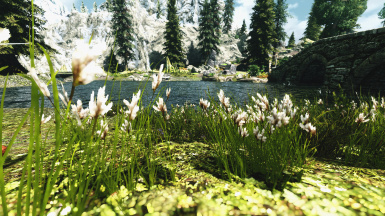 Thank you for using Sharpshooter's extreme graphics ENB, if you have any questions or problems that haven't been answered here, feel free to ask them in the comments section of this mod :)! Credits go to the amazing user wildeyes for giving me something to start with. Credits to JJC71 for some great advice and support, a truly great guy! Credits to reaper1982, beta tester and support, a great guy!